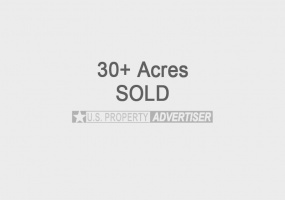 Properties listed here in Arizona may include ads from for sale by owner acreages, homes, land, vacant lots, commercial properties & more by motivated sellers. Any type of real estate advertisements including houses, businesses, ranches, hunting and fishing properties, country homes, estates, luxury properties, commercial buildings, residential lots and large acreages. Benson Arizona Residential Lot for Sale by Owner.Very nice 3+ acre treed lot ready for a new custom home. Beautiful mountain views, quiet and private. Located about 15 minutes east of Benson in Red Hawk at J-6 Ranch Area 2, Lot 60 on W Thunder Pass Rd. Close to shopping and 30 minutes to Tucson.Underground utilities - Electric, internet, water and phone lines all ready. 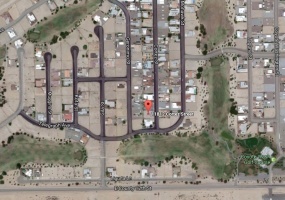 Holbrook, Arizona Vacant Lots for Sale.Two side by side lots available for sale by owner in Holbrook, AZ. Each lot is 1.16 acres in size. Located about 80 miles from Flagstaff off of Adamana Rd by the Petrified Forest National Park, Route 66 and Petrified Forest Rd.Great location to build on and use solar power (power 500 feet from property). 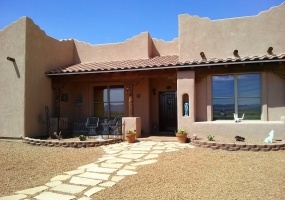 40 Acre Property with Home for Sale in Concho, Arizona.Beautiful views in every direction. Open the gate and drive to a pad surrounded by thousands of trees. From the road that ends one mile past; is a beautiful meadow, gradually extending to the pad and to the adjoining forty acres. From one side there is a view of thirty miles toward Holbrook, Arizona. 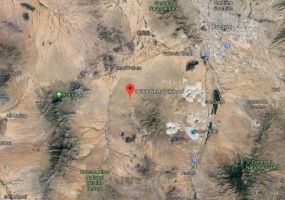 Sierra Vista Arizona Property for Sale4 acres for sale in Hereford, Arizona. 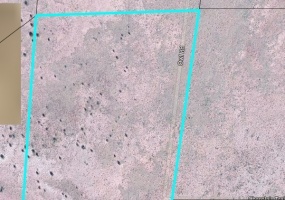 Cochise County Arizona Property.This property is a residential land 18 miles south of Sierra Vista. HWY 92 South of Kings Ranch Rd. on Firebird Lane Parcel A. 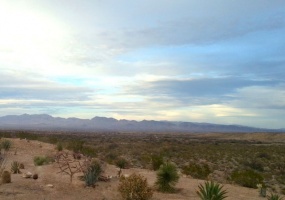 It has beautiful mountain views with lots of mesquite trees. There is a 1/5 share well plus power and phone along property line. 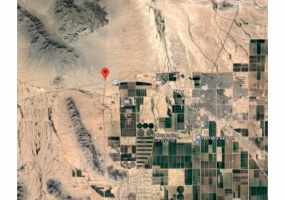 Maricopa Arizona Acreage for Sale17 acres of commercial and industrial land for sale 6 1/2 miles South of the town of Maricopa, Arizona on N Rio Bravo Rd. This property has beautiful mountain views and is priced at $25,000 per acre.Parcels: 510-06-0290510-06-0300510-06-0410Contact: Henry Helms at 520-366-0238 or by email: mhelms@powerc. Golden Valley Arizona Acreage for SaleBeautiful 40 acre Mini Ranch property zoned residential/agricultural. Great for horses or other animal raising or a residential development. Located in Northwest Arizona about 1 1/2 hours to Las Vegas, 30 min. to Colorado river and 15 miles to town.There is a 1,600 sq. 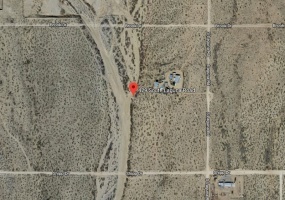 ft.
Witch Well Ranches, St Johns Arizona Acreage for Sale40 acres of land for sale located in Witch Well, AZ near St. Johns. This is in Apache County, Parcel # 205-27-052. It is in Unit 6, Lot 112.Contact Paul Vincent for more details at 903-306-5075 or 903-255-7103. Diamond Bell Ranch Lot for Sale in Tucson, ArizonaResidential lot located in Unit 12, Lot 113 on W. Pyle Road in Tucson, AZ. 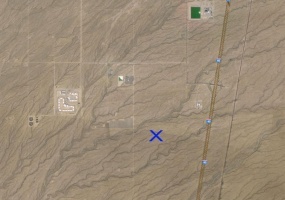 This property is 1.08 acres in size and the Parcel ID is 301-70-1130 in Pima County. Located about 10 miles from Three Points and approximately an hour to Tucson.Contact Judy Goldthorpe at 509-688-3719 and make an offer. 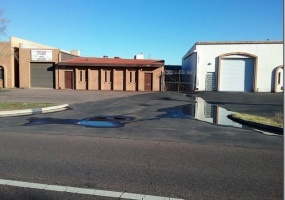 Phoenix Arizona Commercial Building for Sale4,050 sq ft building on .2 acres in an excellent location on W. Maricopa Fwy. Convenient East Phoenix location with easy access to I-17 and Central Ave. Building has a reception area, two offices and two restrooms. 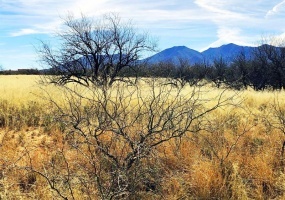 10 Acre Property in San Manuel, Arizona10 acres of fenced land with 5 acres of mesquite woods on the San Pedro River northeast of Tucson, AZ. There is electricity and a solar well that provides water for living spaces and also a pond.Property includes a remodeled construction trailer with 1 bedroom, 1 bath and a 2 bedroom travel trailer.Parcel 307-22-005C in Pinal County. 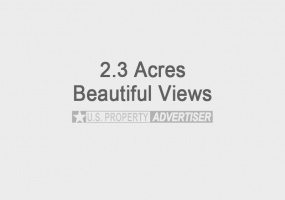 20 Acre Property in Southeast Arizona for Sale by OwnerBeautiful property with stunning views and an energy efficient custom built home in 2007. 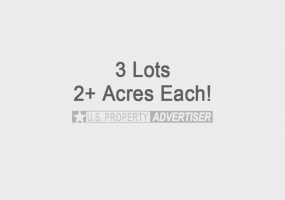 20 acre parcel, fully fenced with 18+ acres of horse pasture. The property borders state trust land, Federal land and ranches so no one likely to be building soon.All custom 2507 sq ft home with 3 bedrooms 2.5 bath and 3 car garage. All electric solar. Wellton, Arizona Lot for Sale by OwnerAll utilities are installed. Great location! This property has a view of the golf course and is just one block from the clubhouse. 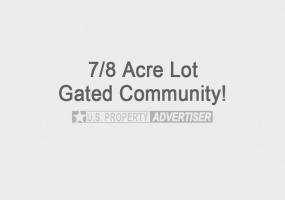 Lot can be used for RV, mobile home or site for a custom built home.Parcel 709-59-218. Located at 11812 Cortez St. in Wellton, AZ 85356.Contact Margaret Linnell at 505-980-4717. 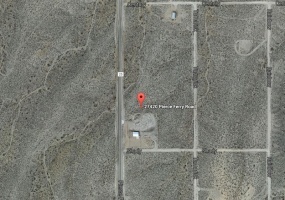 Two 5 Acre Parcels of Property for Sale in Wenden, AZSide by side lots in a nice area on Lago Lane. Power available. Priced at only $11,500 each or both for just $20,000! Buyer covers closing.Contact Elizabeth Bidwell at 817-716-5965. 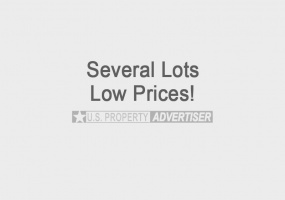 Two lots for sale in Meadview, AZ. 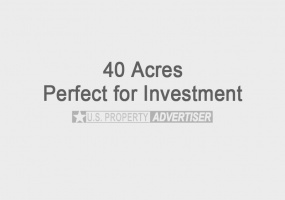 Both lots are 1 and 1/4 acre each with electricity available. Located on N. Pierce Ferry Rd. Great area close to Sloan Canyon Observation Area and near the west end of the Grand Canyon. Less than two hours to Las Vegas.Contact Ronald Holmes at 649-242-5547. 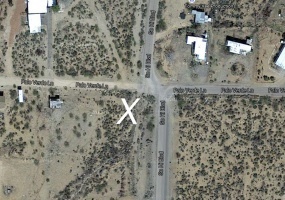 Nice 1.02 acre lot for sale in Golden Valley, Kingman, AZ. Located on the corner of Palo Verde Lane and So Hi Blvd in So-HI Estates. Good property to build a custom home on or a mobile home. All utilities available.Contact Peter Moe at 952-381-4680. 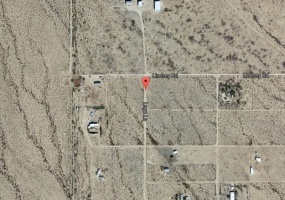 Large 1 acre lot for sale in Arizona City, AZ. Ready to build on with all utilities onsite. Good central location with homes all around. Contact Larry Hartung at 805-886-6139. 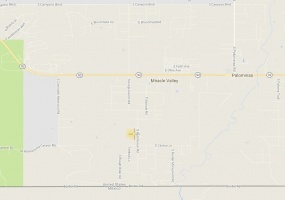 10 acres of land for sale located 1 1/2 miles from Interstate 40 in Golden Valley, AZ. 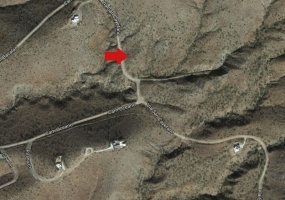 There is a road to the property and it is just 20 miles from Kingman. It is about half a mile south west of a solar farm and two power plants within a couple miles. Mostly flat land, quiet yet in view of I40. Sacramento Valley Ranches South. Near Corner of S. Yuma Rd. on Thatcher Dr.
Cochise County Arizona Lots Available: 1.14 Acres in Sunsites in Unit 3, Block 334, Parcel 122-02-065 - Priced at $2250. 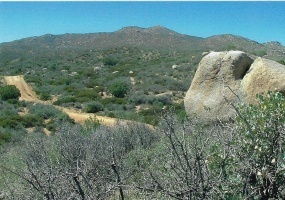 2.5 Acre Property in Sunsites Ranches, Unit 2 Lot 81, Parcel 401-41-031 for only $8,250. Cochise College Park 1/5 Acre lot un Unit 11, Lot 5655, Parcel 406-43-347-7. Selling for $1,200. Contact Steve Wright at 310-670-0798 for more details on any of these properties. 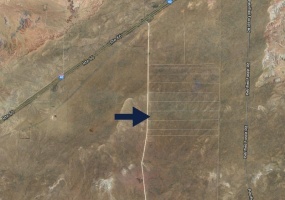 Two acreages for sale in Tonopah, AZ. 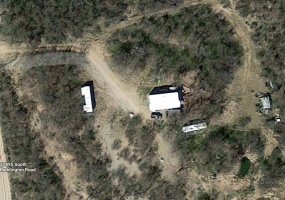 One lot is 20 acres priced at $30,000 negotiable and the other lot is 10+ acres priced at $19,000. These properties are located close to S 411th Ave. and Elliot Rd. 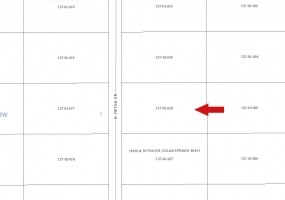 2.3 Acres of land for sale located at 2098 S. Dewey Rd. in Golden Valley, AZ 86413. Thirty minutes to Laughlin Resort, Colorado River and Lake Mohave. Property has Junipers and Mesquite trees on it and is fenced on one side. Beautiful views! From the East you can see most of Golden Valley and from the West you have a great panoramic view of the red rocks. Passed perc test. Parcel# 30622098. 3 Lots available for sale (two are side by side). These properties are great for investment purposes! 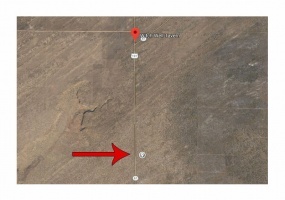 Located in Williams, Arizona less than 2 hours from Flagstaff.The subdivision is Kaibab Knolls and the addresses are: 3529 W Ridge View Dr., Williams, AZ 86046 (This is a corner lot and is 2.06 acres). 3587 W Ridge View Dr., Williams, AZ 86046 (2.27 acres in size and adjacent to the corner lot). 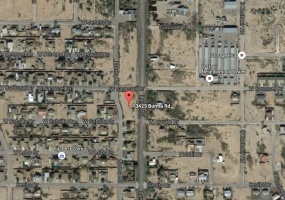 Two trailer lot for sale in Yuma, AZ. On one side is a 50 Amp Outlet and the other has a 30 Amp on a septic. Washer and dryer, shed with shelving, a shower, toilet and new roof. 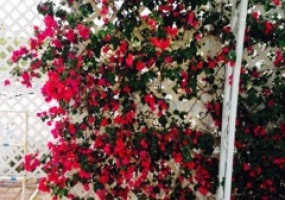 Owners have put in an automated watering system.There is also a grapefruit and orange tree, a small orange tree and Aloe Vera.Located at 13129 East 51st St., Yuma, AZ 85367. Priced at $65,500.